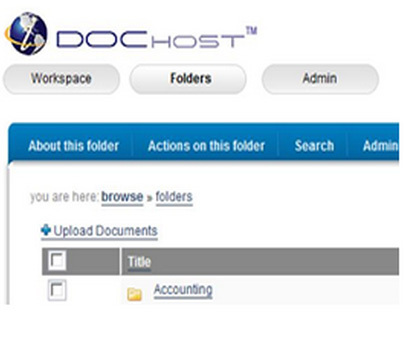 DocHost is an easy-to-use online document management storage and retrieval system offering an environment with a familiar feel for convenient document storing, searching and sharing. 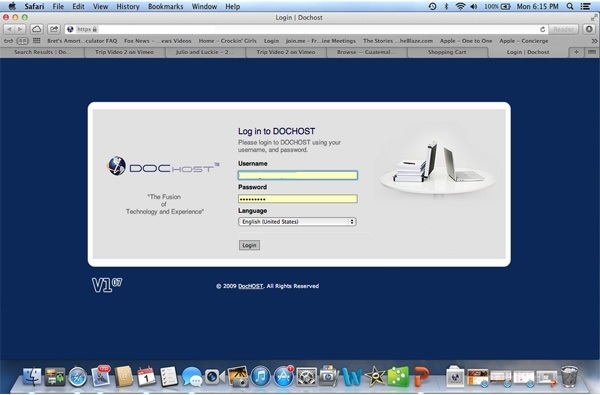 Doc Host is a Managed Hosting Solution – A remotely hosted solution offering storage on secure server environment. 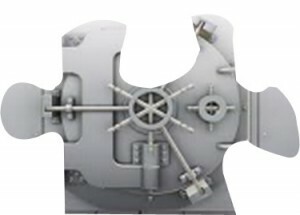 All documents are stored in a secure data center, which covers all three critical security areas: physical security, operational security and system security.